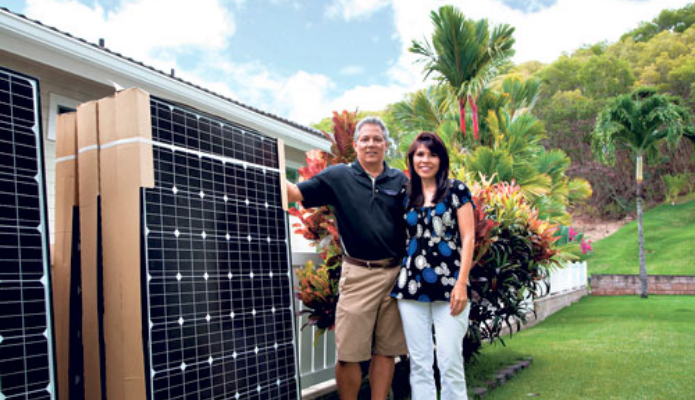 AEI is a locally-owned, Kama‘aina company and have been voted Hawaii’s Best Solar Company by our community for the past 3 years. We are BBB accredited with an A+ rating, and we continue to be in Hawaii Business Magazine’s Top 250 Companies year after year. 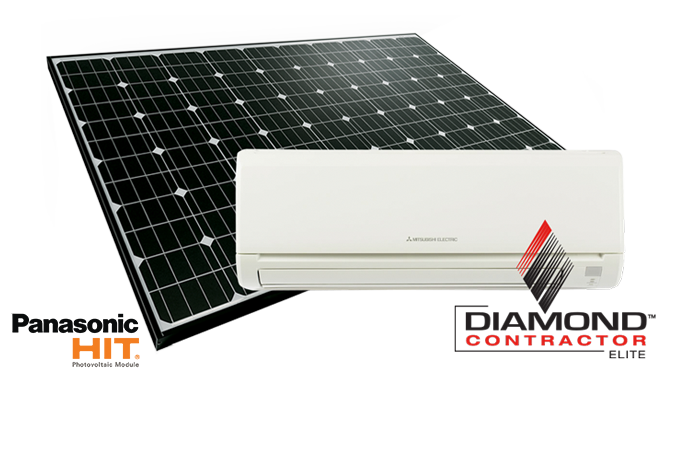 We maintain our Mitsubishi Electric Elite Diamond Contractor status. 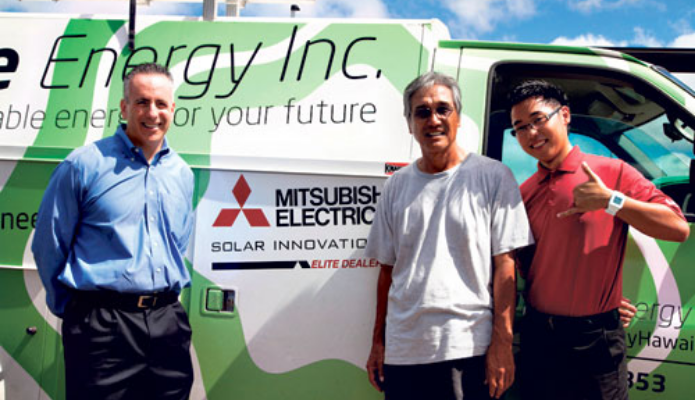 AEI is the first Diamond Elite HVAC (Heating, Ventilation, and Air Conditioning) contractor in Hawaii. We are dedicated to continuous education and quality service to uphold this Elite ranking. Our In-House Engineering and Electrical Teams are fully licensed for the job. We hold C-60, C-61, C-13 & C-52 State of Hawaii Certified Journeyman Licenses, ensuring that all of the electrical components are properly completed and installed. We take a ‘designbuild’ approach with all of your projects. This creates a single point of design, construction, and most importantly, responsibility to ensure a smooth overall experience. 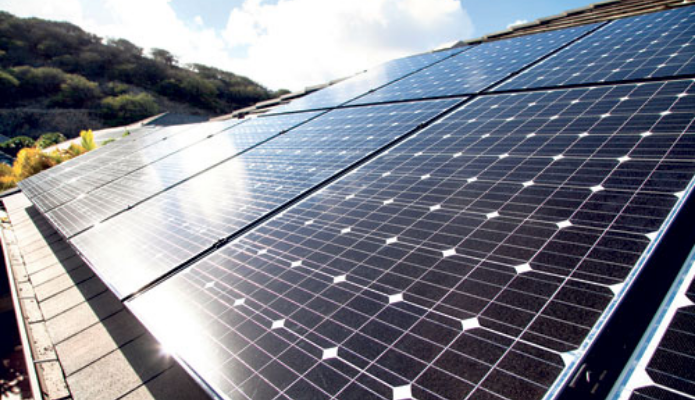 Alternate Energy offers outstanding warranties across the board on our workmanship. 10 years for PV, 10 years for Solar Water, and 2 years for AC!